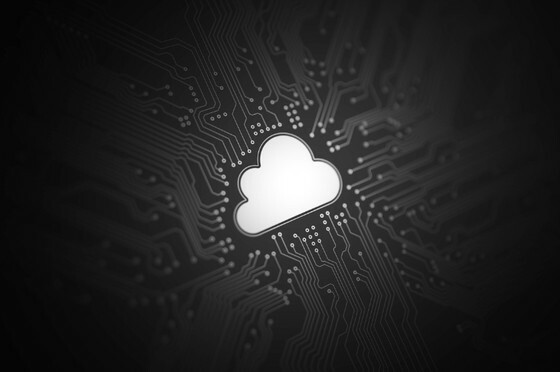 Cloud computing is redefining the way small businesses conduct business; the advantages in the technology allow users to access data off-site, save on IT equipment and give businesses a competitive edge. Growing businesses with a need for greater accessibility, i.e., flexible working arrangements for staff and so on, can benefit immensely from the cloud. Provided there is internet connection, you can access data from home, while on holidays, commuting or virtually anywhere across the globe. Moving to the cloud can be likened to renting – you pay for your services through a cloud computing service provider. This means you don’t need to purchase expensive IT systems and the costs of operating and upgrading these systems are removed. Instead, the cost of new hardware and software, etc., is included in your contract. Cloud computing has the added perk of providing regular and automatic software and security updates for you. Not only does this keep your technology up-to-date, it frees up time that would otherwise be spent manually updating systems. Employees and third parties can access and work on projects at any time and from anywhere. Information stored in the cloud, such as files or documents, allow everyone to see the same version and include real-time visibility, so any changes made will be instantly updated. Would you like to integrate cloud computing with your business, but not sure where to start from, consult Glance Consultants for some great ideas!